At JustUs Chiropractic Marketing we help our clients with more than just marketing their chiropractic practices. One of our long term clients, Dr. Paul Reed owner of Bridge Chiropractic, has been working us for the past 11 years, but for the past 5 years we have been helping him promote ChiroFEST. ChiroFEST is an awesome event where you as a chiropractor can rally with other likeminded doctors to be rejuvenated, hear some of the industry’s top speakers, receive CE credits, and to be a part of a huge Chiropractic gathering that reminds you why you chose this profession. We have helped promote ChiroFEST since inception. 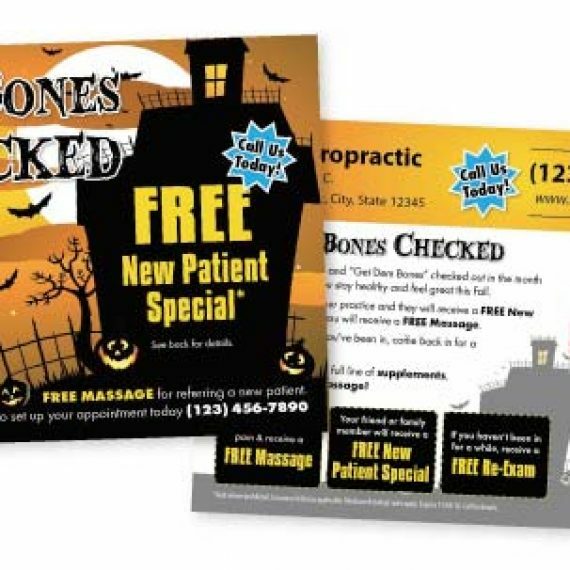 This includes design, web design, mailing lists of chiropractors around the nation, creating and sending invitations, creating and printing banners, yard signs, fliers, flags, and other print materials. 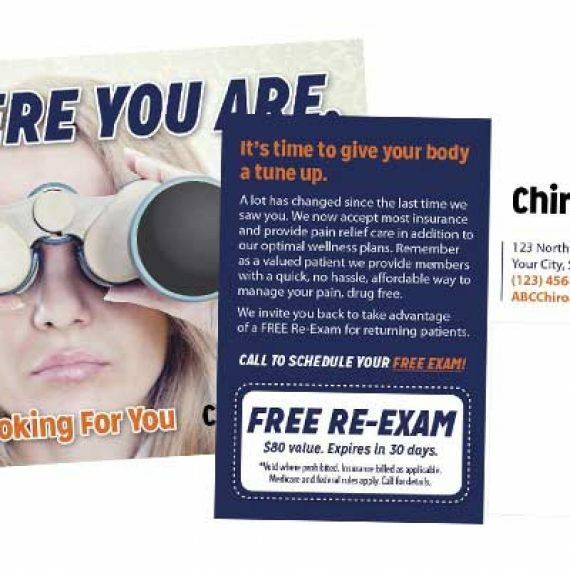 We implement facebook marketing to reach chiropractor in specific geographic areas to inform and invite them to ChiroFEST by going to a landing page and/or receiving a coupon code. 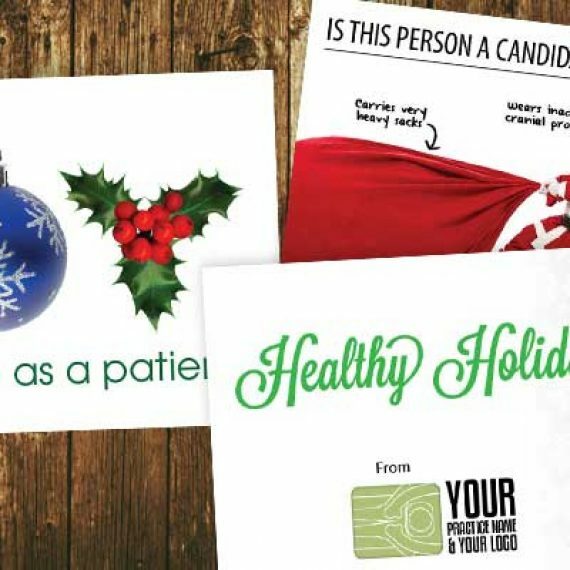 We have created several fliers, trifold brochures and postcards to promote the event to other chiropractors. Our team even reached out and personally called and invited chiropractors to the event. Yes we do much more than just chiropractic marketing. 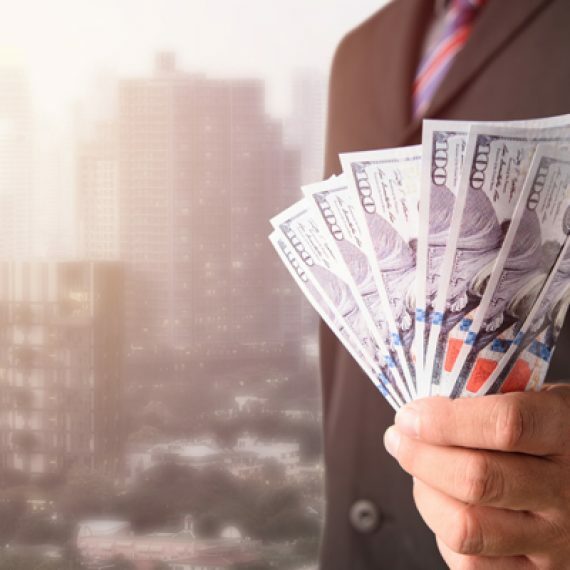 We help our clients with different projects they have. From huge chiropractic events to printing off birthday cards or creating wedding invitations, or even making banners for their local football or baseball team. 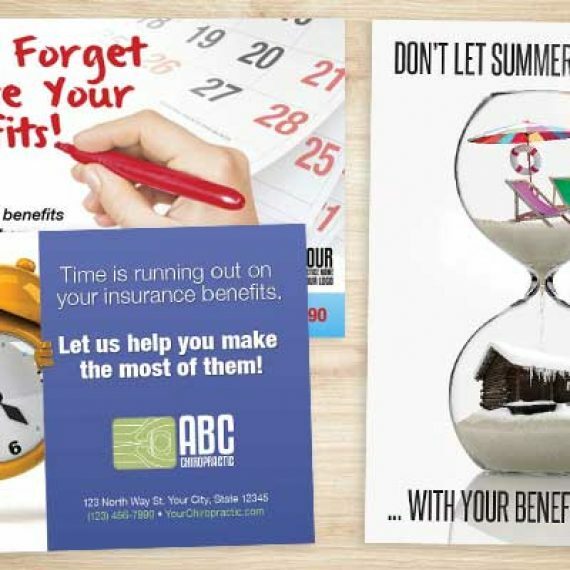 If you need something printed, designed, promoted, or have an idea you want to bounce off of someone, give us a call at (360) 326-8896 or email [email protected]. We are here to help with your chiropractic marketing, but also to help you in general!